These boots are made for walking ... but they won't get to do much of it. Well, not from the car park to the check-in desk anyway. Park in the Short Stay car park and you're just a two-minute stroll from the terminal. 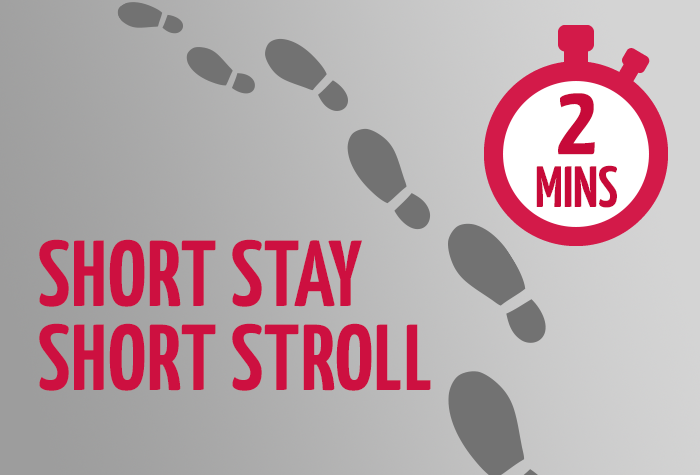 And your mind gets the same rest-easy treatment as your feet - there will be CCTV, 24-hour staff patrols and entry and exit barriers looking out for your car. You're free to concentrate on the good bit - your holiday. The barrier didn't work on exit. Also I don't recommend car parks. "Hey guys I parked in this great car park. It even had white lines to help get teh car straight" Ridiculous question. It's just a car park. I probably will never talk about it. All fine. If you want a recommendation lets have some QPQ. Only issue was that Iâ€m never sure whether a ticket will be issued or not. Airport parking in Cardiff. Short stay easily found close to terminal very convenient. Our customers rated Short Stay Parking on average 9/10 (265 reviews). Read Short Stay Parking reviews. The closest you can park to the terminal without being in it! You won't need to walk far to get to the terminal with this car park. You get to park at the airport and just walk just two minutes to the check-in desk. When you arrive at the car park, drive up the barrier and it will automatically let you in. You can then just drive in and park your car. You get to keep your keys with you and simply walk to the terminal to catch your flight. 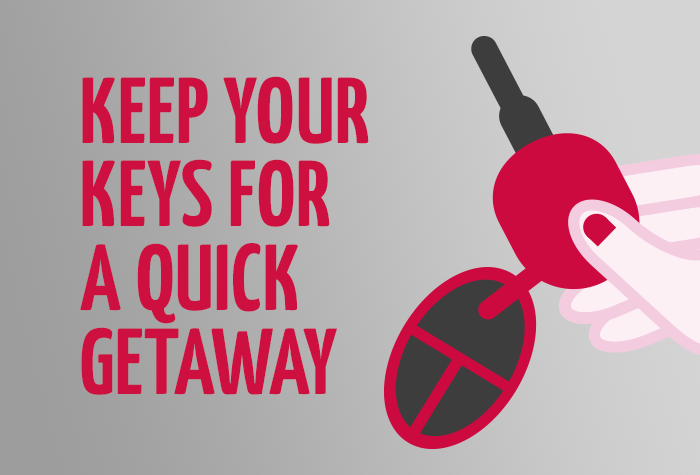 While you're away, your car will stay exactly where you left it, at the secured car park. It's regularly patrolled by staff and has CCTV, so you know your car will be fine while you enjoy your holiday. When you get back from your holiday, grab your bags and just walk back to the car park and back to where you left your car. Then just hop in and drive home. It doesn't get easier than that! 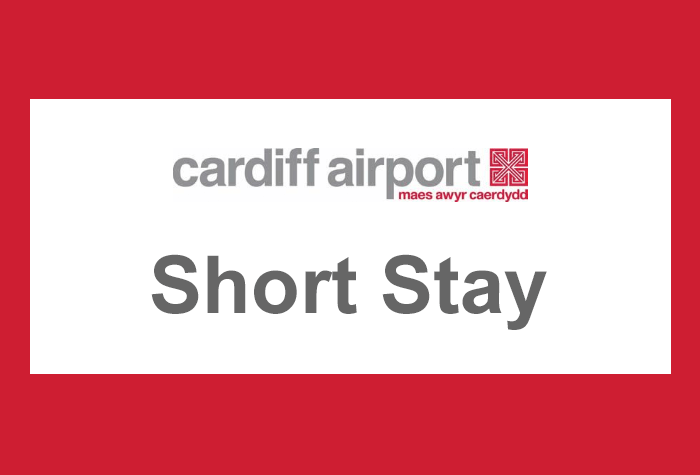 If you want a car park that is convenient and keeps you in control, then book Short Stay today and you'll get the best deal available. Accessibility - The car park has Blue Badge bays which work on a first come first served basis. The car park will recognise your car automatically and the barrier will raise to let you in. Keep hold of your keys and walk to the terminal. 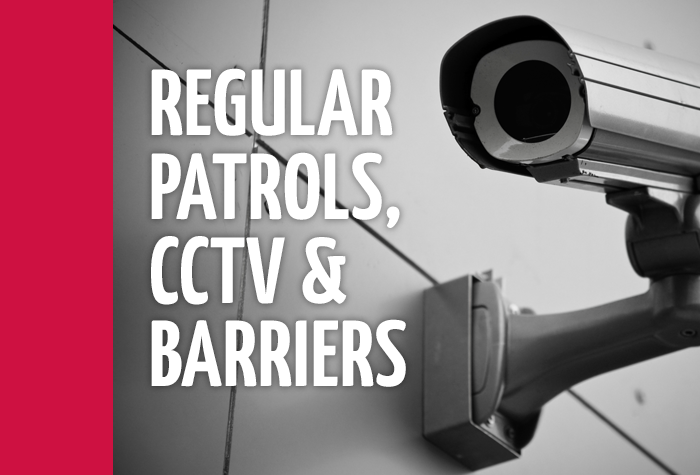 CCTV will be in use and the secured car park is patrolled regularly by staff. Walk back to your car and drive to the barrier where it will automatically lift to let you out.